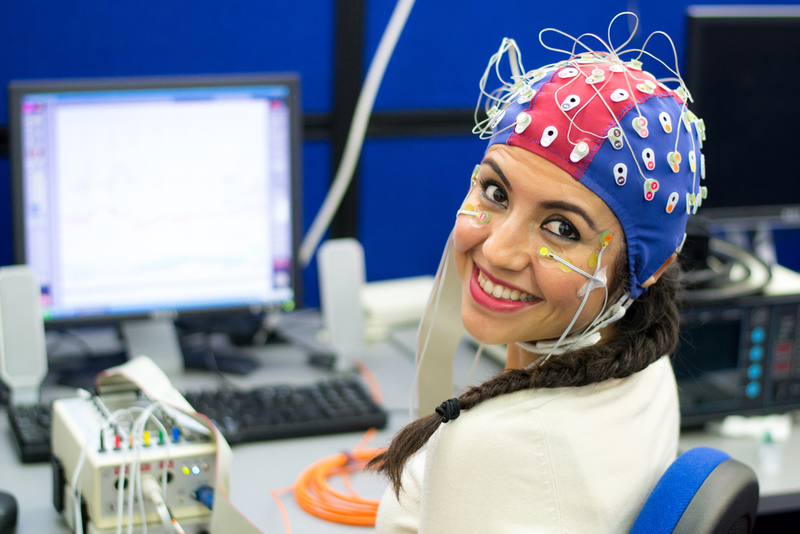 Developing single channel EEG systems and artifact attenuation methodology for clean acquisition of cortical auditory evoked potentials from cochlear implant users. 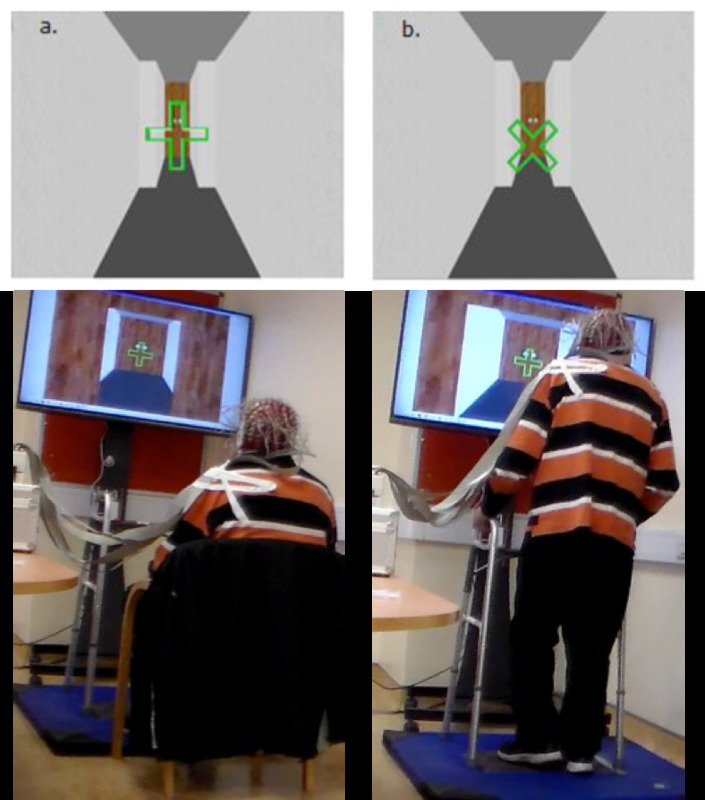 Probing the influence of cognitive processing based on gait data, specifically the bidirectional links between executive and motor activity. Lean more here. Validating Motoric Cognitive Risk (MCR) syndrome in the Irish population and investigating the efficacy of a modified-MCR at identifying those with poor motor performance and cognitive impairment. Lean more here. Investigating interpersonal communication between a person with dementia and their caregivers, to identifying speech markers for the early diagnosis of cognitive functioning; andevaluating the impact interpersonal communication has on the self-esteem, social engagement and well-being of a person with dementia and on caregivers' emotional distress. Lean more here. Characterization of the underlying neural mechanisms of FXS in order to develop clinically useful biomarkers as endpoints for treatments. Learn more here.